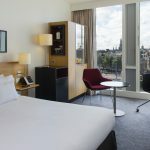 DoubleTree by Hilton Amsterdam Centraal Station is perfectly positioned with amazing views within the historic city centre, right next to Central Station, within an easy reach of Schiphol International Airport only 15 minutes by train. The hotel provides business and leisure travelers with an excellent base for accessing nearby business areas, or taking in the city’s many delights. The hotel is designed to make the most of natural light and inspiring spaces, and offers 557 comfortable and modern guest rooms and suites with free WiFi throughout the hotel. Looking for a location for breakfast, a quick bite or extensive dinner? 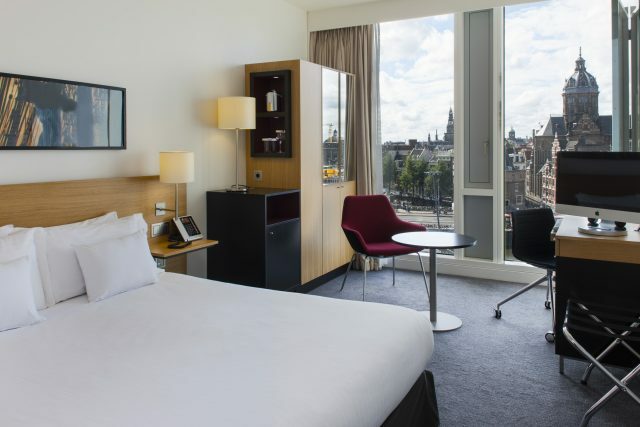 DoubleTree by Hilton Amsterdam Central Station offers all the possibilities. 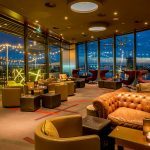 From SkyLounge Amsterdam you can enjoy spectacular panoramic views of the city or enjoy dinner at the intimate Eastwood Beer & Grill restaurant. And what’s better than a Starbucks® on every corner of the street? A Starbucks in the hotel. 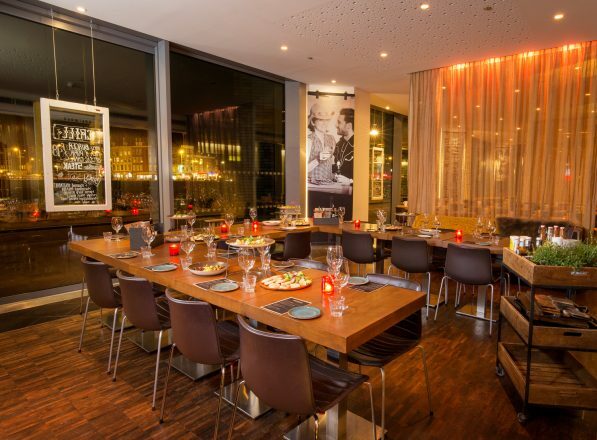 Whatever the occasion, DoubleTree by Hilton Amsterdam Centraal Station aims to make it memorable. 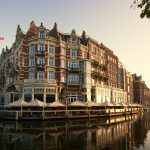 Going above and beyond for our customer is what DoubleTree by Hilton Amsterdam Centraal Station does. 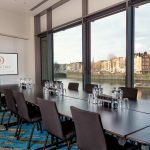 From added wow moments in smaller meetings to conferences and events that push the boundaries to become truly unforgettable, our aim is to always Go One Better. Energize your meeting and get those creative juices flowing! 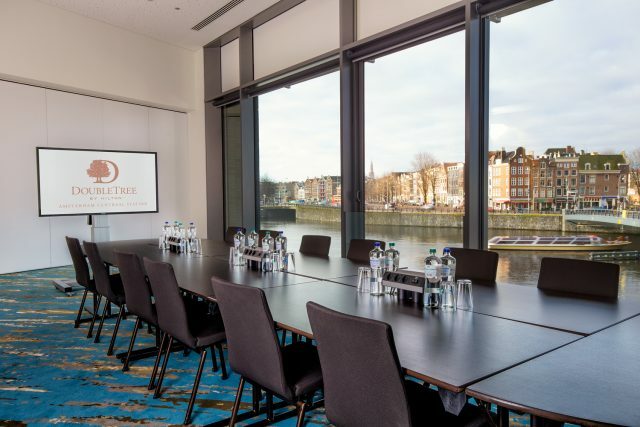 #Brainstormbike can be used in any of the meeting rooms or at its home in the breakout gallery. Take a break from your meeting to discover Amsterdam with a journey through the canals fishing plastic. Help to create a cleaner Amsterdam and have fun along the way! 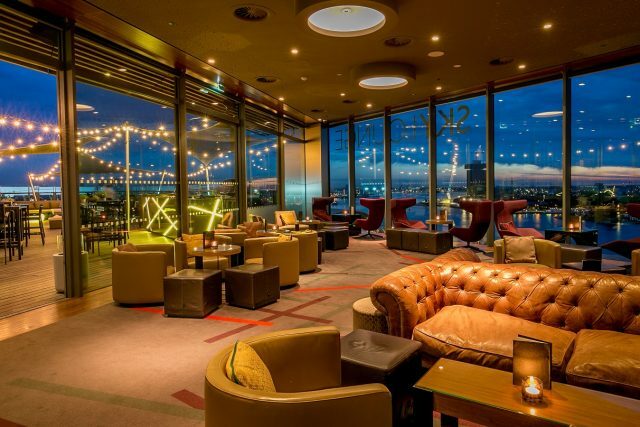 All #plaxperiences end with a toast at Level1 or SkyLounge Amsterdam. 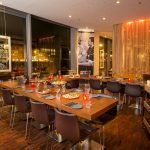 A perfect combination of business and fun will make your meeting memorable.